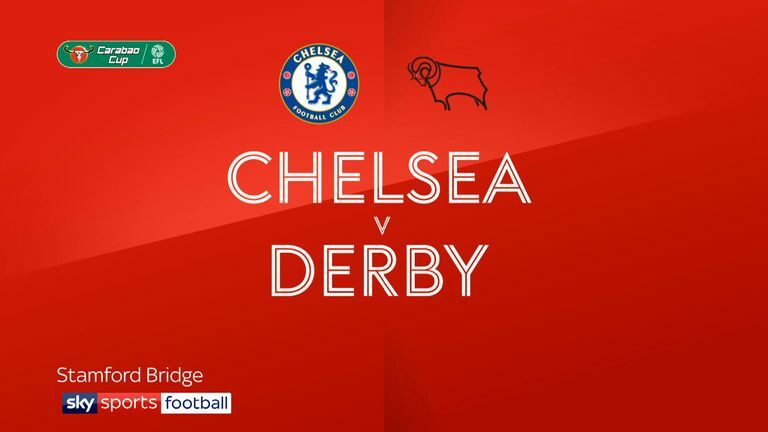 Derby put in an excellent display at Stamford Bridge, twice battling back from a goal behind in the first half before Cesc Fabregas grabbed what turned out to be the winner just before half-time. 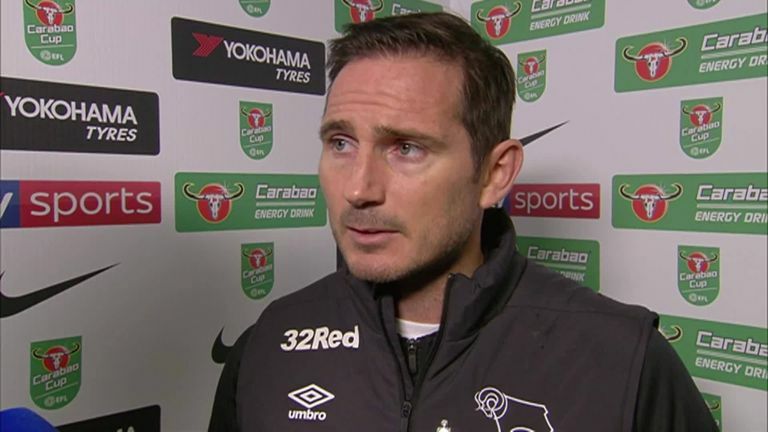 Fikayo Tomori and then Richard Keogh both put through their own net, but Derby twice bounced back with goals from Jack Marriott and Martyn Waghorn, and they even had good chances late on to take the game to penalties. "There were a couple of big moments at the end when Richard Keogh and David Nugent nearly scored, but he will be so proud of his team with the way they played and the way they passed the ball," Redknapp told Sky Sports. "He would have learned a lot about them today and they have come so far in a short spell under him. I thought they played really well today. "They have got players who showed they will be more than capable of holding their own if they come up to the Premier League. But now they have gone out and they can concentrate on the Championship, which is what is so important now. "Frank will be devastated that they have lost the game but now they can have a rest and go again in the league. The aim is to come up and play in the Premier League." Redknapp was also full of praise for Chelsea loanees Mason Mount and Tomori, particularly with the way the latter responded after scoring a disastrous own goal after five minutes. "It wasn't easy for Mason Mount to come here against his parent club," continued Redknapp. "Tomori gave away the own goal in the first five minutes, which is a nightmare scenario for anyone! But he grew into the game and made good challenges and good decisions. "He can be really proud of himself because there is nothing worse than the start he had and he would have wanted the ground to swallow him up. I thought he handled it really well." He believes the key now for the Rams is to take these displays into the Championship every week. "I was really impressed with how well they pressed with the three up front and the three midfielders, they brought Chelsea a lot of problems," said Hasselbaink. "But it's about consistency now and putting in these kinds of performances week in, week out. That's the next step."